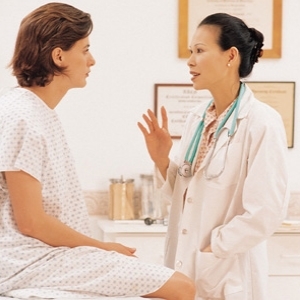 Home Tests And Treatments Hysterectomy What Are The Side Effects Of A Hysterectomy? There are many reasons why women may have to take the decision to opt for a hysterectomy, such as cancer, gynecological problems such as severe pain or bleeding, fibroids, or a failure of certain problems to respond to medications. 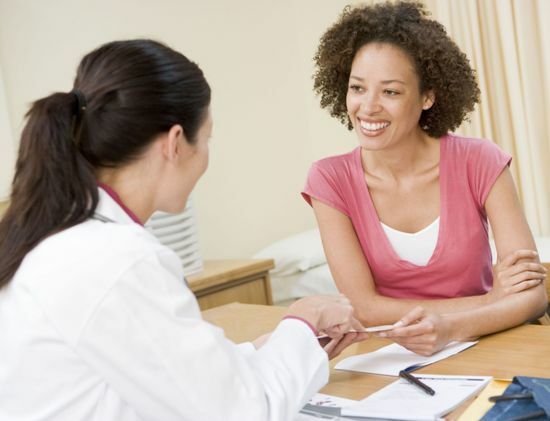 Though there is some controversy surrounding the fact of when a hysterectomy is actually required, what is important is that this is a decision that should be an informed one, after considering all the facts relating to the surgery, the kind of surgery that you may need as well as the side effects that the surgery will inevitably have. Hysterectomy side effects include hot flashes (or flushes) and night sweats as well as disordered sleep and insomnia which are commonly experienced by women undergoing menopause. Chances in skin and hair, such as dryness of skin, dryness or coarseness of hair, hair loss are all not uncommon hysterectomy side effects. As early menopause increases women’s risk of heart disease, so does hysterectomy increase such risk. It also increases the risk of developing arthritis and osteoporosis. As in the case of any major surgery there are also the attendant risk factors associated with hysterectomy such as anesthesia complications, risk of infection, excessive bleeding, and possible damage to nearby organs. Previous articleRectal Bleeding: What Does It Mean?